Xioami Redmi 3S India Launch , Review , Price and Specifications . 1 Xioami Redmi 3S India Launch , Review , Price and Specifications . 1.1 Xiaomi Redmi 3S review . 1.1.1 Xiaomi redmi 3s India Launch date . Do you want to know the Xiaomi redmi 3s Review ? And Want to know the India launch date of Xiaomi redmi 3s ? if yes then you are at right place . Today we are with the guide on the Review , Price and Specifications of the Newly launched redmi 3s . In the recent months xiaomi has launched many smartphones back to back and this month they are here with the newly launched Xiaomi redmi 3s . The redmi 3s is the successor of the redmi 3 with some upgraded features , However the design remains same . Redmi 3s is basically a smartphone for those who dont like to carry those big bulky 5.5 inch phablets . So in this guide we will discuss about the Specifications , launch date and Price of the Xiaomi 3s . Xiaomi Redmi 3S review . So starting with the Review of the Xiaomi redmi 3S . Apple ios 10 features , Launch Date , Supported devices . The Xiaomi redmi 3S comes with a 5 Inch display . The 3S comes with a 72.1% screen to body ratio which makes it comfortable to hold . Having 294 Pixels per inch with ( 720X1280 Screen resolution ) The display performs pretty well and colors delivered are vibrant and Crisp . There is no info on the protection coating of the display . Redmi 3s comes with Xiaomi’s very own Sunlight display technology which adjusts the screen’s Brightness , Contrast and different things according to the Condition . Coming to the front camera . So again this is the same unit used in the Redmi note 3 Mediatek variant . The 3S comes with a 5 Megapixel front camera . The front camera is capable of recording videos at 1080p . The Xiaomi redmi 3s comes in Two different variants . The redmi 3s comes with Qualcomm snapdragon 430 octa core processor Clocked at 2.5 Ghz . . Snapdragon 430 was announced in September 2015 so it is out dated processor . May be to reduce the price of the Smartphone the company has used Snapdragon 430 . Along with the octa core processor there is 3Gb of ram . There is 32 Gb of onboard storage which can be further expanded upto 256 Gb by using a SD card . 16Gb on baord storage . The Xiaomi redmi 3s comes with a 4100 mah massive battery . Having 5 inch display we can expect around 2 days of regular using the smartphone with single charge . Smartphones like redmi note 3 having much powerful processor and hardware with the big 5.5 inch big display can easily last for around 1.5 days on a 4050mah battery . Xiaomi mi band 2 price , Launch date , price , Specifications . Display 5 Inch Hd . Xiaomi redmi 3s India Launch date . 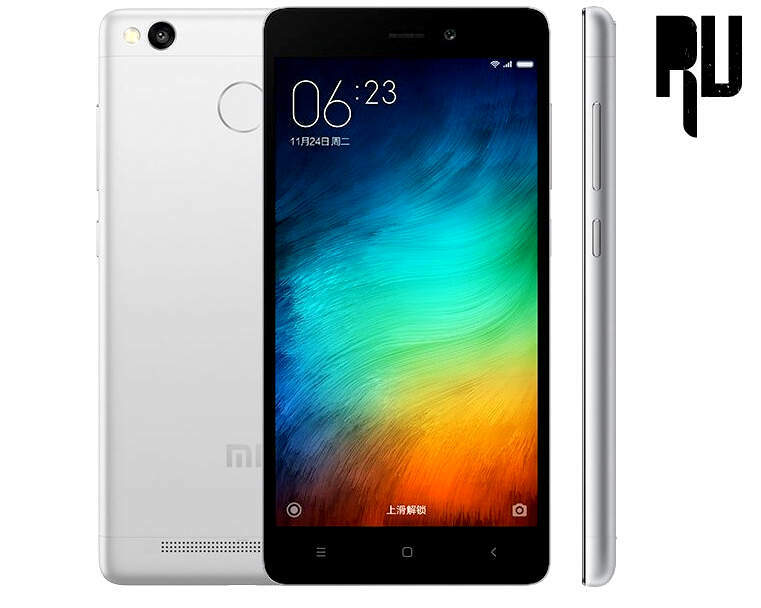 The xiaomi redmi 3s india launch date is yet not confirmed b Xiaomi , So it is difficult to tell the exact launch date of Redmi 3s in india . The Xiaomi redmi 3S 2Gb + 16Gb variant costs Around 7000 Rupees . The Redmi 3S 3Gb + 32 gb version costs 9000 Rupees . Xiaomi redmi 3s is a good smartphone and specially for those who dont like to carry big 5.5 inches smartphone . Not only screen but the Redmi 3s carries a plus point in the battery segment as well . So with a powerful processor , A comfortable display and long lasting battery the redmi 3s is a good phone . So this was our guide on the Xiaomi redmi 3s review , India launch date and specifications .